Type: Lithium-Ion. 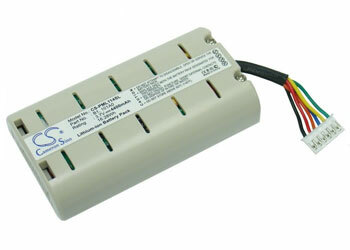 Voltage: 3.7 V. Capacity: 4200 mAh. Height: 74 mm. Width: 40 mm. Depth: 25 mm. Price: £19.50. Postage and packing included. Construction: 1 x 4200mAh Li-Ion cell, six-cord flex, white six-way connector. One Mini (pictured), One Mini Series II, One Mini Union Jack. 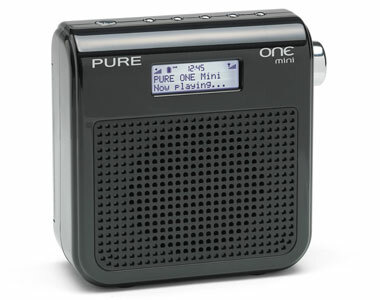 This Pure digital radio battery is a DIRECT replacement for the PURE ChargePAK B1 battery. This Pure digital radio battery uses the latest Lithium-Ion technology to give an outstanding 4200mAh power capacity - a same rating of the original PURE battery.